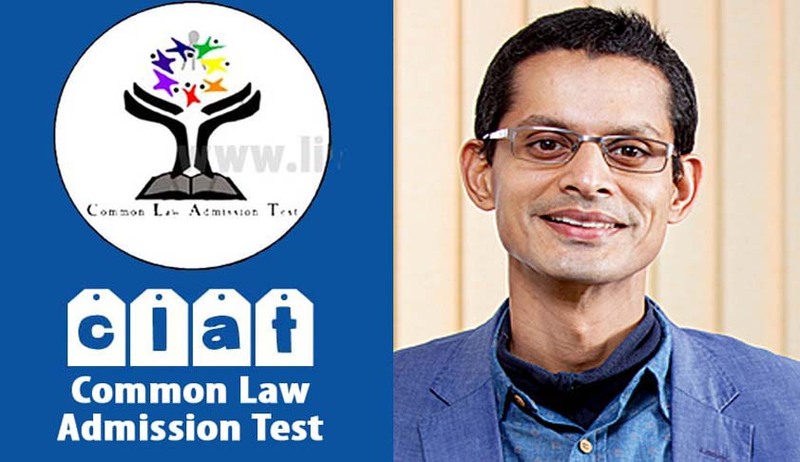 In the Counter-Affidavit filed in response to Prof. Shamnad Basheer’s CLAT petition, the Ministry of Human Resource Development has submitted that it was never involved in the examination and is not concerned with it. “Conducting entrance examination for admission into programmes of study is an internal matter of the university which is autonomous to devise any such mechanism with the approval of its competent councils in the interest of quality and standard of education. UGC does not interfere with universities in such matters. The NLU conducting the CLAT examination for a particular year is responsible for a free and fair conduct of examination,” the affidavit said. The response essentially restricts the turf war over CLAT between the NLU’s and the Bar Council of India. BCI had earlier offered to conduct CLAT, laying special emphasis on its power to regulate legal education in the country as per Advocates Act, 1961. “That the answering respondent proposes Bar Council of India may be permitted to constitute the body of experts through its Legal Education Committee, to hold CLAT wherein the Legal Education Committee Council could involve some sitting and former Hon’ble Judges, noted educationists of legal education and eminent jurists and such irregularities as complained of by the petitioner herein may be effectively redressed,” the Counter Affidavit filed in the Apex Court had stated. You may read the LiveLaw article here. In furtherance of the submissions, it had also included the proposal in the draft amendments to the Advocates Act 1961. The Court had issued notices to the Centre, Bar Council of India and Rajiv Gandhi National University of Law Patiala in September last year, on the PIL seeking immediate intervention of the Court against the opaque and inefficient implementation of CLAT that is held every year for the purpose of admissions to graduate and Post-graduate programs in the discipline of law offered at the premier National Law Universities (NLUs) in India. The BCI had however failed to respond, and was levied with costs of Rs. 25,000 in August for the same.